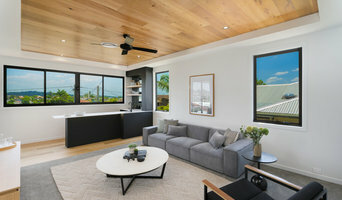 Before you contact a stager in Taigum, QLD, AU, make sure to consider a few things. Are you willing to change your home and take the advice of this professional to help sell your house or condo? Do you think your house or condo would greatly benefit from the help of a stager? How long are you comfortable having your home on the market? 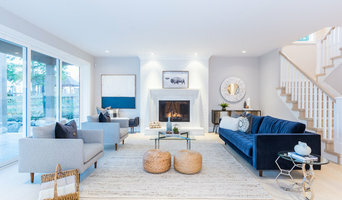 A staged home is likely to sell faster and, on occasion, at a higher asking price than a non-staged home. But there is no guarantee. 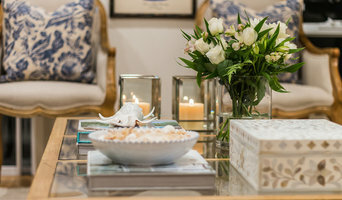 Find a home staging professional on Houzz. Narrow your search in the Professionals section of the website to Taigum, QLD, AU home stagers. 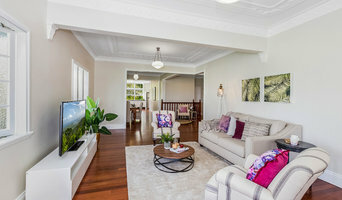 You can also look through Taigum, QLD, AU photos by style to find a room you like, then contact the professional who staged it.